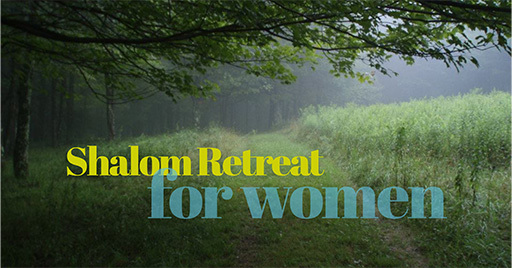 Using the Shalom Retreat® format, we will create a place to bring all our joys and sorrows while being held in the loving embrace of a circle of women. 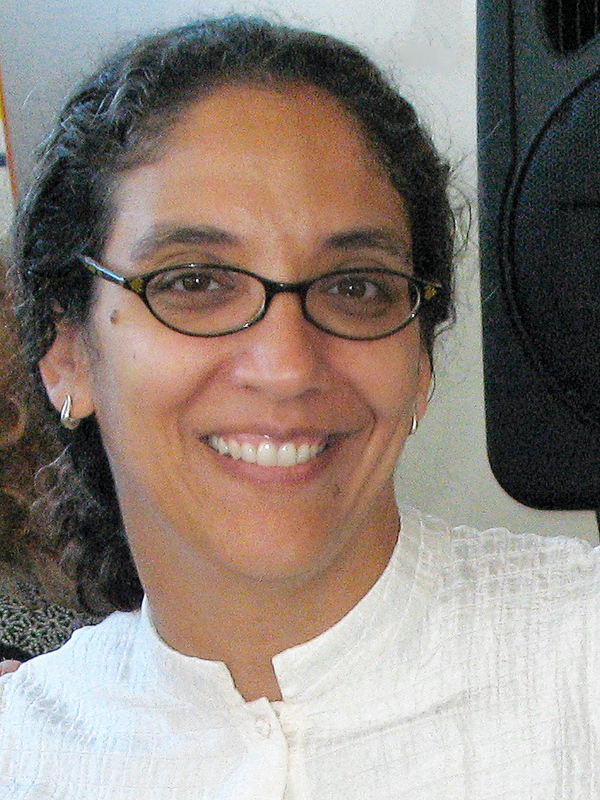 This retreat is the home where all of you is welcome. Where you can share who you are, let your soul fly free, heal your spirit and be celebrated just as you are. Come home to yourself. All female-identified people are welcome.